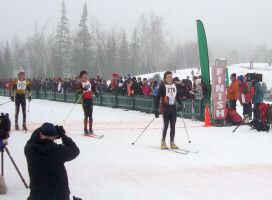 On February 8th, during Sections at Theodore Wirth Park, four South students made it to state in Cross Country skiing. 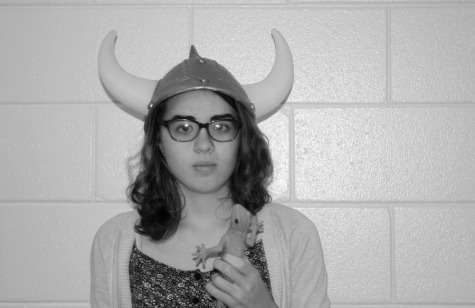 While none placed high at State on February 14th, all thoroughly enjoyed their season. 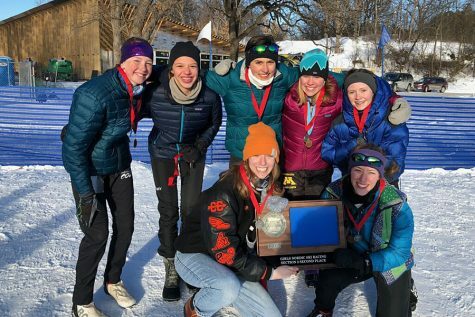 All of the skiers who went to state are optimistic about next year, and looking forward to a good team. “We have a young team, and we’ll definitely have the chance to keep building it [next year]” said Eckstrom. Juniors Sam Coady and Tyler Thomegreen also made it to state. Coady placed 6th at sections and Thomegreen placed 9th.